Curious about experience with Jamf Intune integration? 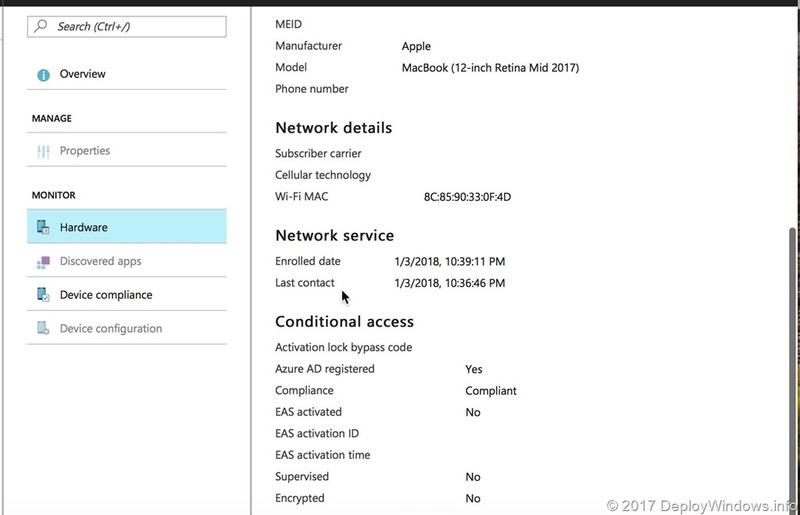 I have spend some time with Jamf|Pro and Microsoft Intune, this integration will help you to allow secured and managed Jamf macOS computers to connect to your Azure and Office 365 resources, for example Exchange Online and Azure Application Proxy. In this post we will have a look how to create configure policies in Jamf, how the basic user experience will look like and how the device view looks like in Azure Portal. I would also recommend to create a smart group in Jamf where only devices with Intune Company Portal deployed is included. I recommend you to create smart groups to deploy Intune Company Portal, to make sure this is installed. 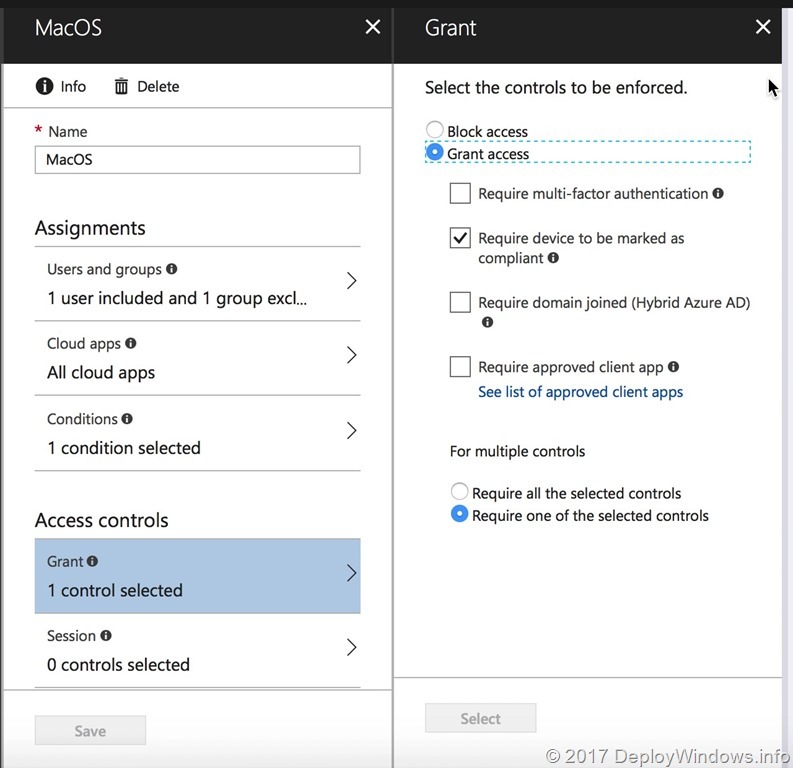 In production I also recommend to deploy the Register to Azure AD policy to computers where the Company Portal is already installed. Since the Company Portal requires some user input, inform the user about the change and how this looks like. Next Next post: Finally it was available!